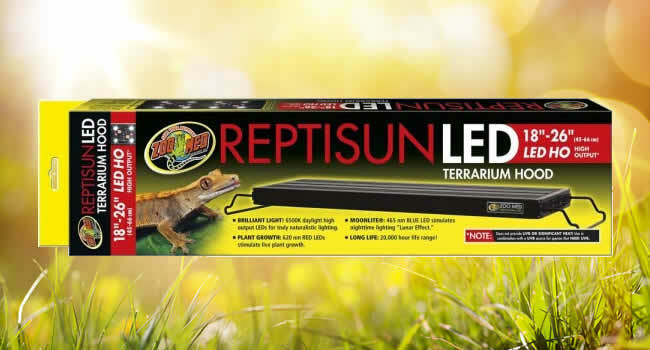 ZooMed is a very respected brand in the reptile community and have produced one of our favourite compact top canopies. 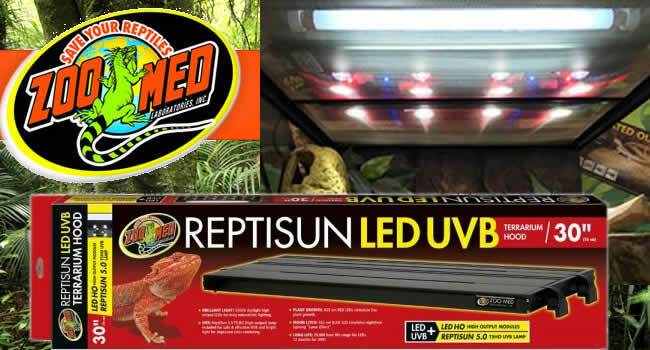 The Zoo Med ReptiSun LED Terrarium Hoods are extremely thin, don’t get too warm and are available as a UVB hood, LED hood or a mixture of the two. 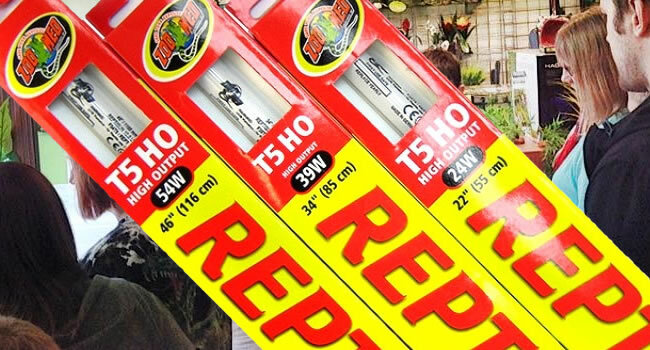 ZooMed’s LED modules can be replaced individually drastically increases the units life expectancy. 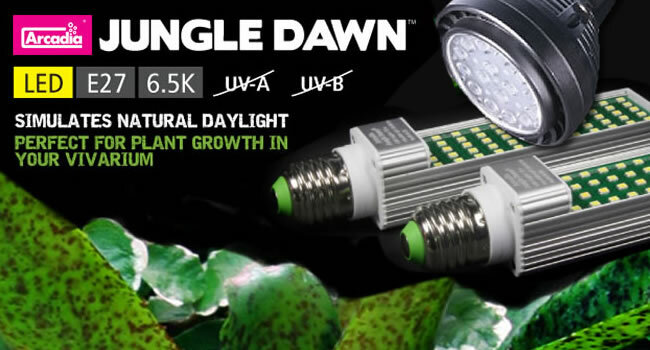 Their LED’s include 4 white, 2 red and 1 blue LED per module and put out 6500k light which is perfect for growing live plants. 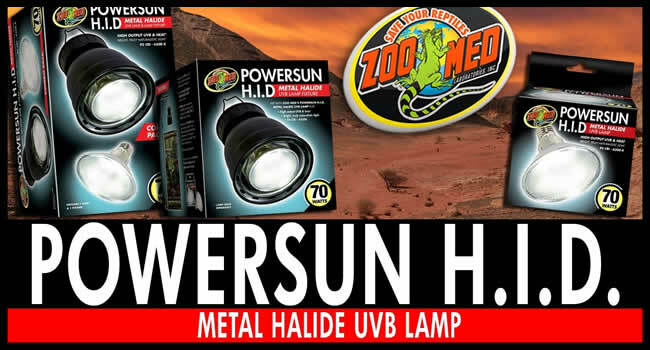 The UVB hood can be used with a range of t5 lamps but is supplied with ZooMed’s 5.0 T5 HO lamp. T5’s have a 24” range and last for 12 months between changes which is a drastic improvement over the old compacts which had 9-12” range and around 6 months between bulbs. 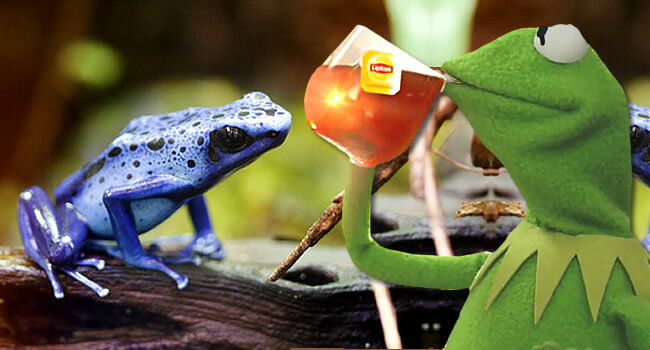 We recommend T5 lamps over compacts for our animals. 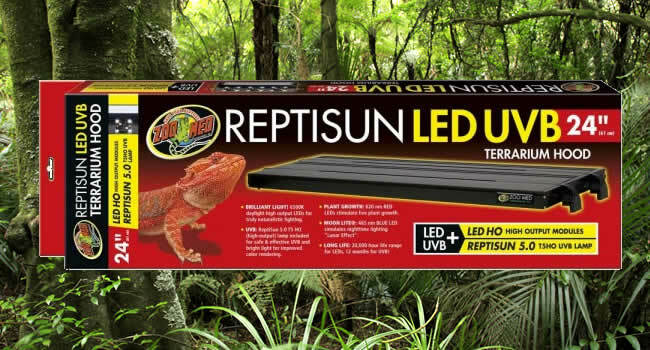 If you plan to plant up a bioactive enclosure for a basking or partial basking species the Zoo Med ReptiSun LED Terrarium Hoods with UVB are a very compact and tidy way to meet both the animal and plants needs. Though they might not perfectly match your enclosures width these units do include legs which extend each side so the unit can still be extended to fit your unit. 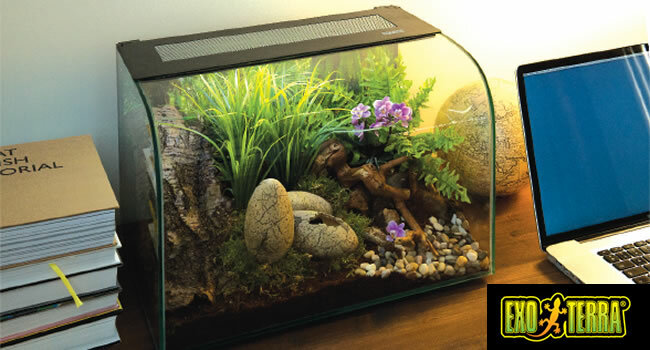 To check out the hoods please visit the terrarium canopy section of our website. 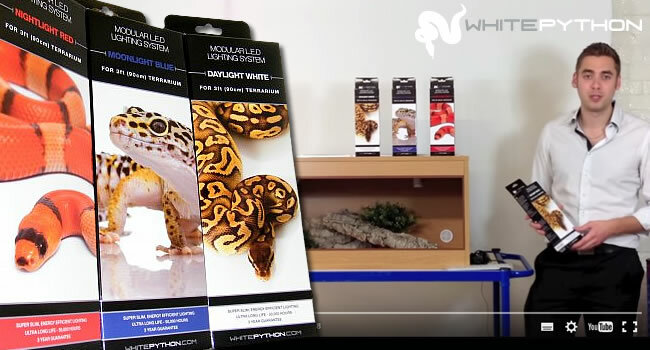 If you have any questions regarding these units or just need help with your pet or it’s environment, please call us on 01604 753823 or email sales@reptilecentre.com.